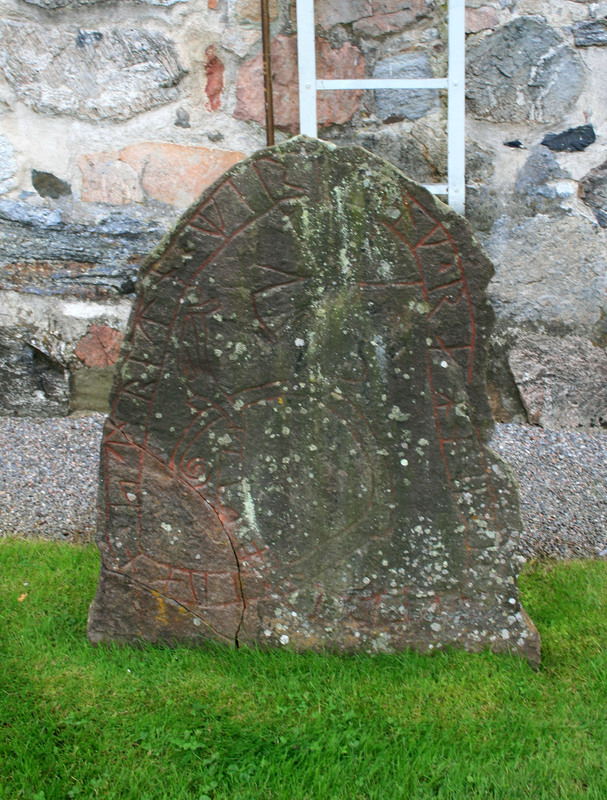 This stone is placed close to U49 and the inscriptions are believed to be a continuation of those found on U49. Translation – “marked after Johan streten(?) and Ragnvor after (her) husband”.